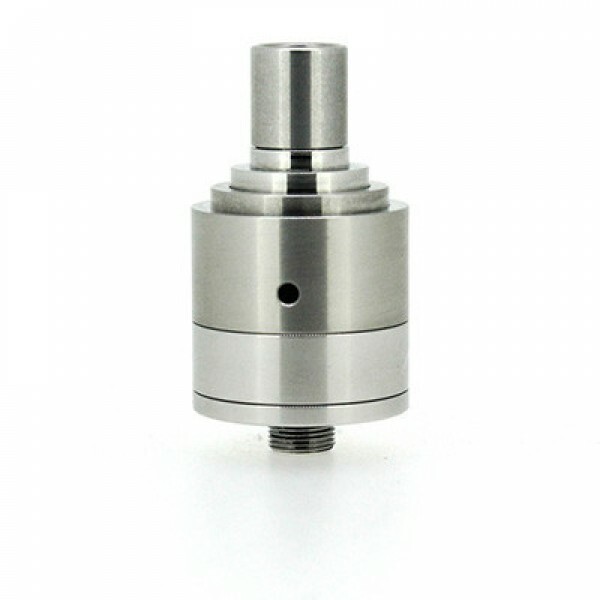 The Origen V2 Rebuildable Atomizer Infinite Clone, is great high quality RDA made from stainless st.. 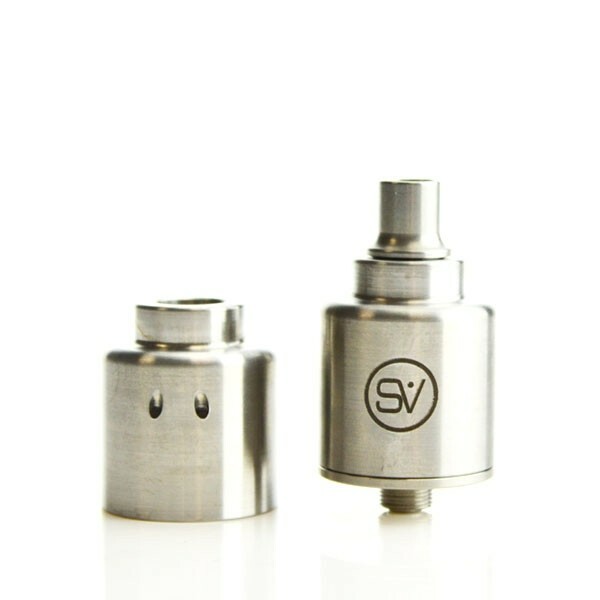 The S.O.D (science of dripping) 5k atomizer Infinite Clone is not your run of the mill 22mm RDA. The.. The Infinite version of the Orchid RBA is an extraordinary unit. It utilizes some of the similar cha..